SBH Solutions is an Australian company whose interest is to improve its customers’ bottom-line performance through reduction in energy intensity in heating and cooling. We partner with companies focused on using natural processes to reduce electricity consumption. With heating, our short-wave infrared heaters provide INSTANT comfort and targeted warmth, just like the sun coming out from behind a cloud. 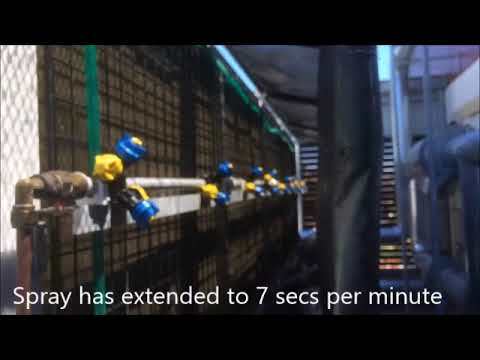 With cooling, our EcoMESH uses the natural adiabatic effect to pre-cool air prior to it entering air conditioning units to reduce the stress on really hot days and save excessive cooling bills. 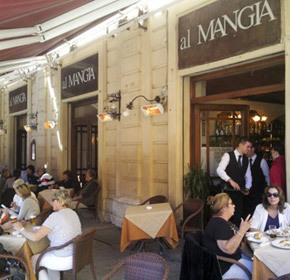 Energy is a significant cost in running any hospitality venue. SBH Solutions' objective is to supply products that will reduce this cost, both in winter and summer. For winter warmth at a reduced cost, try our short-wave infrared heaters which give focused comfort to people without wastefully heating the environment. For summer, we offer relief to your air conditioning plant by providing cost effective pre-cooling to lower the temperature of the air as it enters the cooling or refrigeration cycle - no more costly enforced shutdowns when you least need it! As costs rise, be the one who makes a difference, not only by doing the best energy deal that you can, but by pushing ahead with COST REDUCTION. 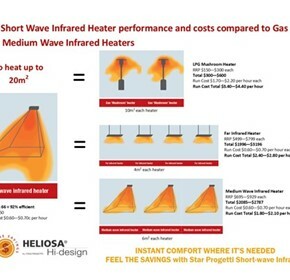 We have looked at the efficiency of heaters in the three parts of the infrared spectrum to make comparisons of relative performance and cost effectiveness to purchase and run. 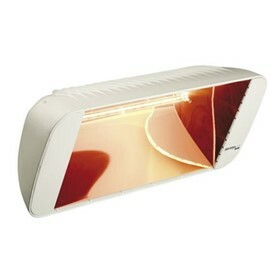 There are plenty of claims in the market place about the performance of infrared heaters. 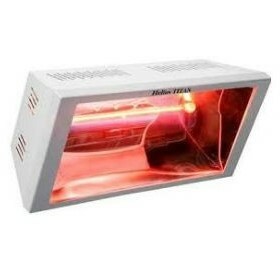 This article seeks to clarify the confusion that even some manufacturers have about the nature and type of infrared heating their products produce. 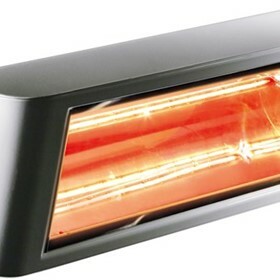 There are plenty of claims in the market place about the performance of infrared heaters. 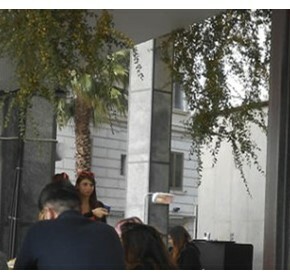 This article seeks to clarify the confusion about the nature of the infrared used to heat open spaces. 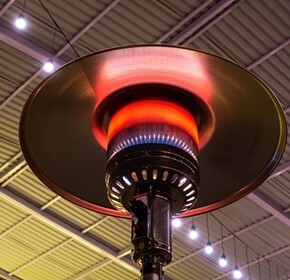 Short-wave infrared heaters cover the same area as ceramic gas heaters for a fraction of the purchase price, with at least comparable running costs, and are more cost effective than patio heaters. 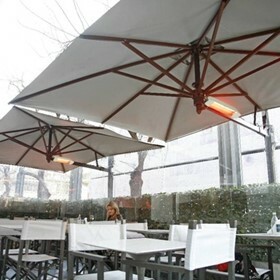 Keeping outdoor hospitality areas comfortable for people can be a big problem. 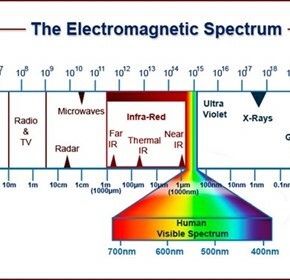 This article suggests some factors to think about, making the case for short-wave infra-red heaters to be considered.